I thought I knew ahead of time what some of the stories coming out of re:invent would be. I expected some new instance types, some price changes, and maybe some announcements around serverless compute workloads. 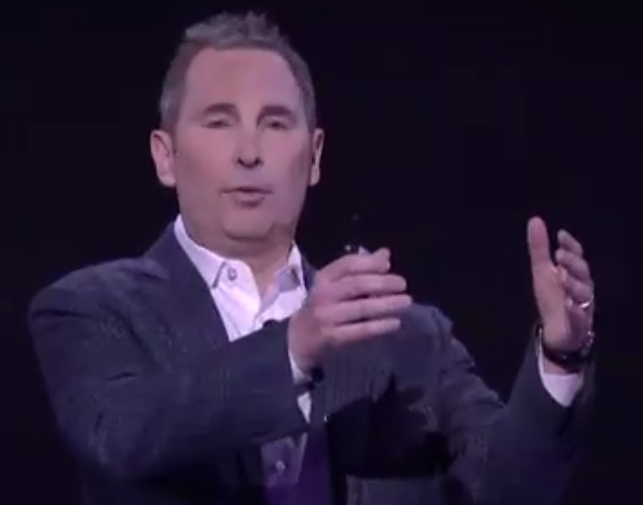 That plan changed when Amazon Web Services CEO Andy Jassy spoke out against Oracle and SQL Server during his AWS re:Invent keynote. His statements made me take another look at the updates to Amazon’s database that allowed him to speak in such a manner. Amazon’s Aurora Relational Database Server has been moved front and center as a legitimate challenger to SQL Server and Oracle. They go a long way to prove that point since it’s the database engine used by Amazon on Black Friday. Amazon has recently been involved in a back and forth with Oracle. Oracle took great pride over the years in saying that Amazon used Oracle’s Database. That has recently changed as Amazon has stated they have mostly completed a migration from that platform. At AWS CTO Werner Vogel’s technical keynote, he spoke very confidently about what Amazon has done over they years to improve the databases they use. For nearly 2 hours Dr. Vogels went deep on a number of database innovations backed up with how those changes have benefited Amazon’s e-commerce business. He described in extreme detail the challenges and limitations in relational databases and what they did to address them. He also explained how they got into NoSQL types of databases. Using the right type of database for the right workload has been a theme at re:Invent and it was reinforced in Dr. Vogel’s talk. This week’s AWS re:Invent conference was a showcase for Amazon to show their database prowess across a number of different database types. This message was important to give as many people have ignored the progress AWS has been quietly making in the space over the years. Enterprises with large legacy apps built on Oracle and SQL Server have been slow to migrate to the cloud. AWS came this week to tell customers they are a legitimate option for the largest, most complex database workloads.